1× Joyetech NotchCoilTM 0.25ohm DL. 1× BF SS 316-0.5ohm DL. 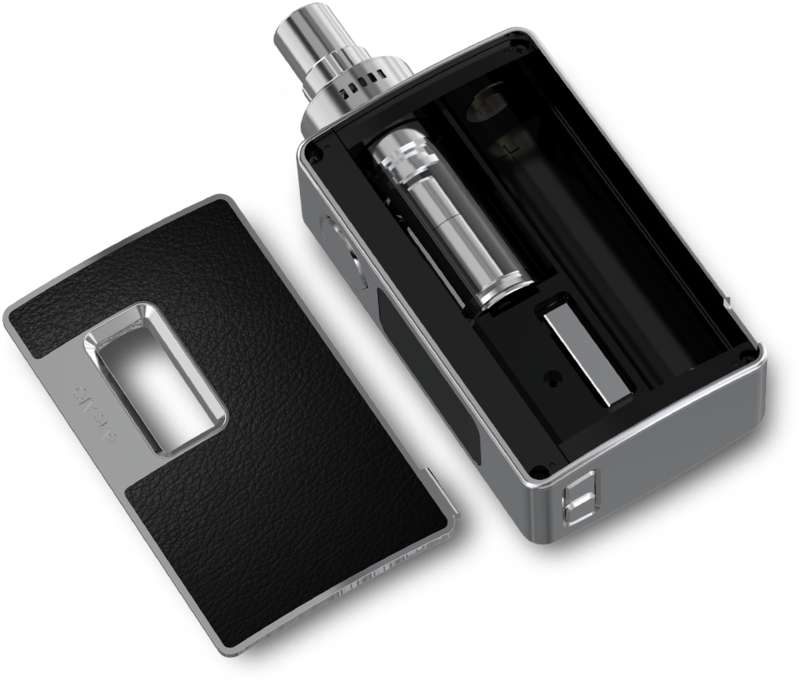 Joyetech eVic AIO, a all-in-one concept. 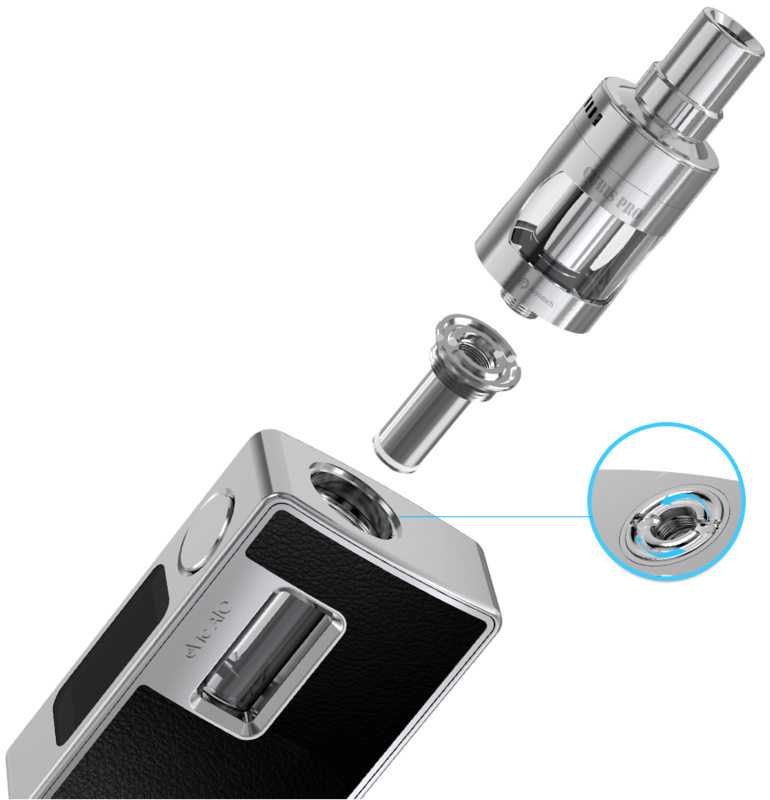 It also features an interchangeable plate which allows to replace the battery or atomizer easily. 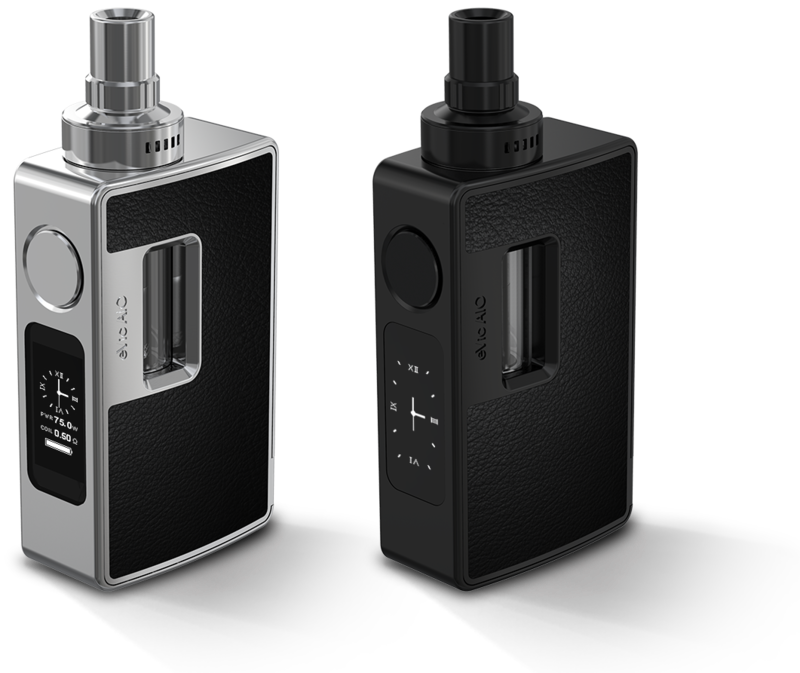 eVic AIO adopts the best anti-leaking structure with top refilling and top airflow control system. Large 0.96-inch OLED screen, colorful stickers and multiple coil options all make it more practical and attractive catering to your preference. Also, upgradable firmware always enables it up-to-date.